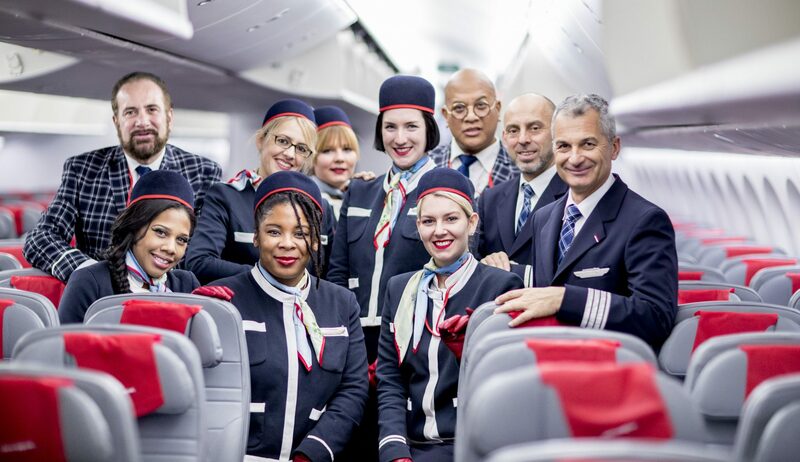 easyJet, Europe’s fifth largest airline has today announced a major partnership with low-cost long haul airline, Norwegian Air Shuttle and Canadian carrier, Westjet. The European LCC is launching a new connections service dubbed ‘Worldwide by easyJet’, believed to be the first global connections service offered by a low-cost airline. Explaining why they had struck the deal, easyJet explained that current interline and codeshare agreements offered by legacy carriers were both costly and complex. The trio of low-cost carrier’s promise to make their service simple, efficient and importantly, cheaper. Initially, the service will only be available at London Gatwick through the airport’s existing GatwickConnects product – a separate connections service that the airport launched independently in 2015. easyJet says the deal will open up 70 million market segments with tickets available immediately. To make it possible, easyJet has updated its website and booking systems with new technology from Icelandic travel tech company, Doho. The system will allow customers to book connections and forward flights all through easyJet’s website. For the first time, stand-alone tickets for both Norwegian and Westjet will be made available through the easyJet website. A spokesperson for the airline claimed over 200,000 people were already ‘self-connecting’ through Gatwick every year. However, this new service won’t now guarantee you’ll make your connecting flight. easyJet said none of the airlines involved in the deal will hold flights for customers should their first flight be delayed. A minimum connection time of 2 hours and 30 minutes is required and easyJet says that should a customer miss their connection, they’ll be booked onto the next available flight. While the launch is reasonably small, easyJet has grand plans for the service. The airline claims it is in advanced talks with carriers in both the Middle East and the Far East. easyJet declined to name which airline’s it was in talks with. Other airports to offer the new service over the next 12-months will include Milan Malpensa, Geneva, Amsterdam, Paris Charles De Gaulle and Barcelona. “Around 70m passengers flying through an easyJet airport each year are connecting on to other flights, mainly long haul, and it is this market segment that Worldwide by easyJet will open up for us,’ explained Carolyn McCall, easyJet’s chief executive. Europe’s largest low-cost airline, Ryanair already offers its own connections service but despite rumours of the airline partnering with a long haul airline, its own services are still only limited to European connections on its own airline. Ryanair’s connections service is available in Rome and Milan with speculation that the airline is interested in snapping up Alitalia in order to gain access to the bankrupt carrier’s long haul network. In August, Ryanair said it wanted to become the ‘Amazon of Travel’ as it announced an expansion of its existing connections service.